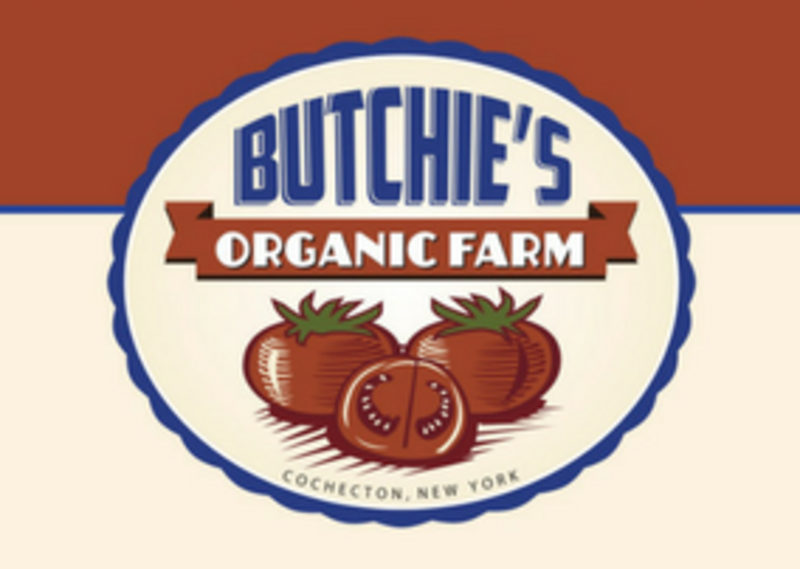 Butchie’s Organic Farm offers fresh produce, eggs, chicken and pork. NOFA-NY Certified Organic, Certified Naturally Grown, Biodiverse Farming. Find us at the Farm Market, wholesale inquiries welcome.